Douglas A. Carpenter who has over 30 years of experience in designing and installing Residential, Light Commercial, and Industrial Heating, Air Conditioning, and Ventilation Systems. Doug is a graduate of The University of Akron with a degree in Mechanical Engineering Technology, and holds his own State of Ohio License in Heating, Ventilating, Air Conditioning, Boilers and Hydronics, and Refrigeration. He is NCI Certified in Duct and System Balancing, EPA certified in handling refrigerant, and has passed the NATE certification. Doug is married and has two children who participate in the radio advertising. Christopher L. Carpenter who has a B.S. in Financing from Kent State University has over 25 years of experience in the building trade and Heating, Ventilating, and Air Conditioning. Chris is EPA certified in handling refrigerant. Chris is responsible for managing the company’s finances, dispatching the service technicians, and taking care of customers. Chris is married and has two children who participate in the radio advertising. 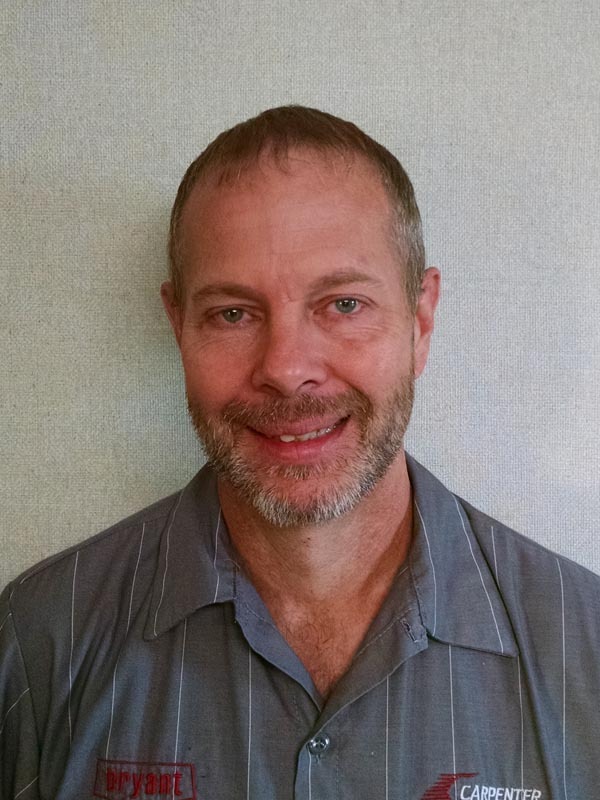 Michael A. Booth is our senior service technician with over 20 years experience in service and installation of heating, ventilating, and air conditioning. 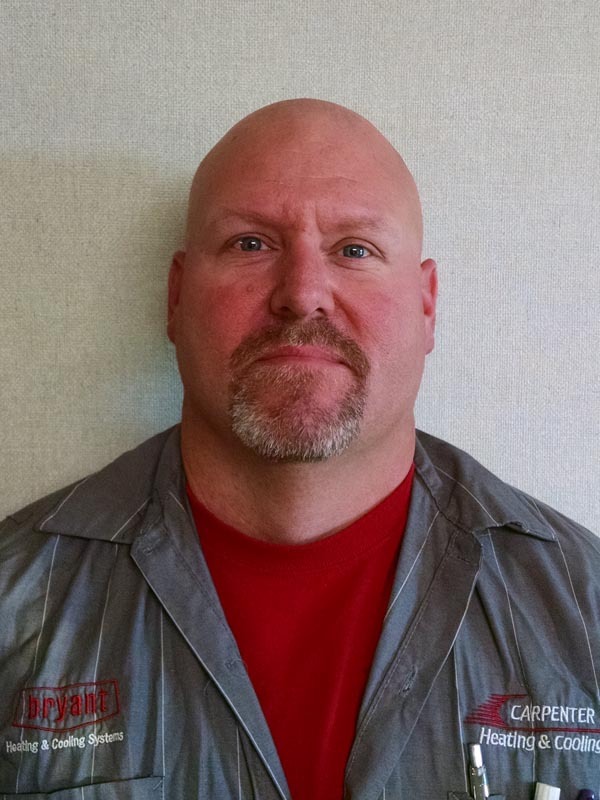 He is NATE certified in Servicing HVAC Equipment and is EPA certified in handling refrigerant. Mike has a great knowledge of electronics and has plenty of sheet metal experience. Mike is a volunteer fireman, is married and has four children. 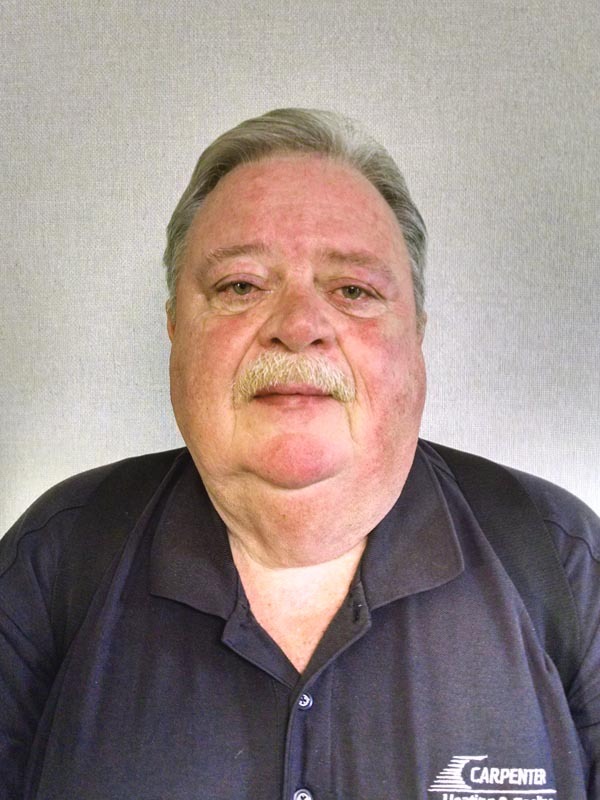 Doug B. Shuss is our senior Installation Mechanic with over 30 years of experience installing residential, commercial, and industrial heating, ventilation, and air conditioning systems. Doug is NATE certified and is EPA certified in handling refrigerant. 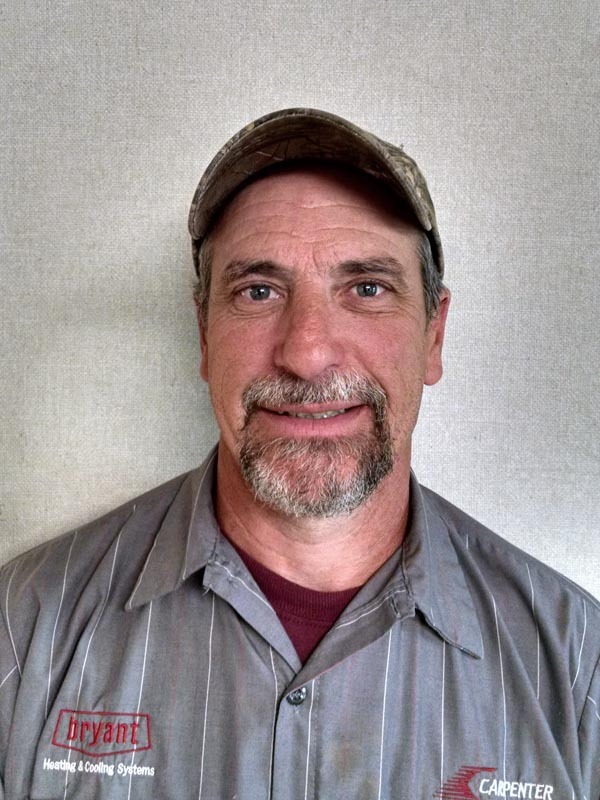 Doug is talented in laying out custom sheet metal fittings, and is quite the outdoorsman. Doug is married and has three children. Ken Ross is our Comfort Consultant with over 35 years of experience in this industry. Ken has a service technician background for customer’s technical questions. Ken is very knowledgeable with heating, air conditioning, and indoor air quality products. Ken does a great job taking care you during the sales process by providing you financing and offering extended warranties on products. Ken is married, has a son, and is a grandfather. Tom West is a very talented service technician with over 35 years experience in servicing and installing heating and air conditioning products. Tom is EPA certified in handling refrigerant, is very conscientious of his work and is always looking out for you, the customer. Tom is well known throughout the community and is married. 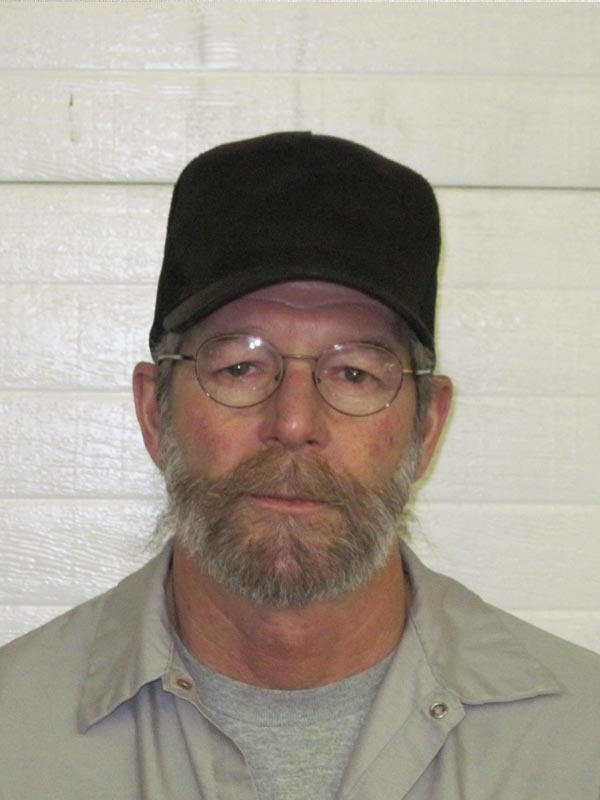 Bill Ludwig is another Installation Mechanic and is a tremendous asset. Bill has over 30 years experience installing residential, commercial, industrial heating, ventilation, and air conditioning systems. Bill is EPA certified in handling refrigerant and is NATE certified. Bill can fabricate and weld very sophisticated sheet metal fittings, and has a service technician background. Bill is very neat and considerate of his customers. Bill likes gardening and raises chickens, and is married. Nancy Reinemann is our Administrative Assistant who will greet you on the telephone or at our door and help assist your HVAC requests. 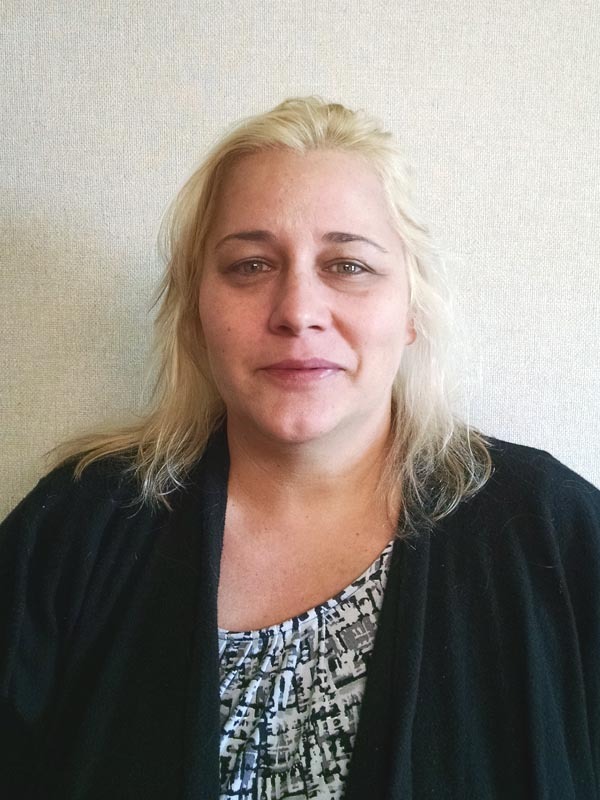 She has over 10 years experience handling day-to-day business in the HVAC and Construction fields. Before that, she was a 911 Dispatcher for over 11 years. She volunteers in many organizations, sings in a band, has a Son.